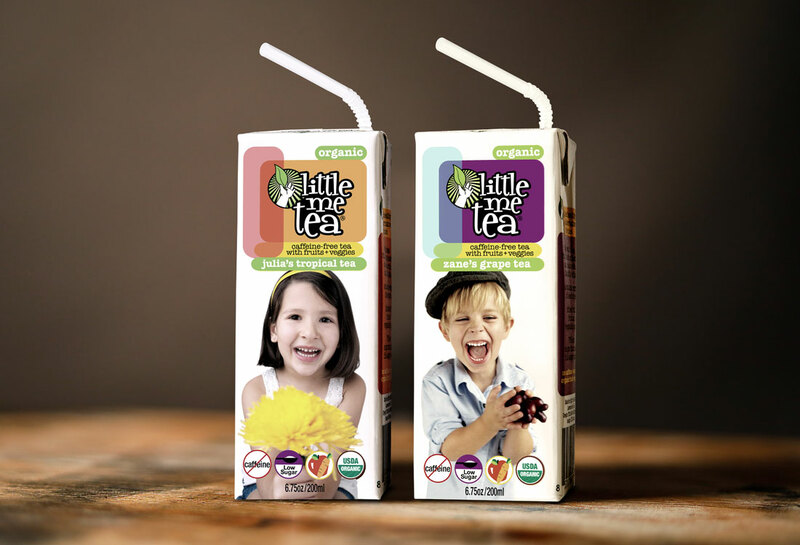 Client from Atlanta, GA with new Ready-to-Drink beverage idea: tea for kids. 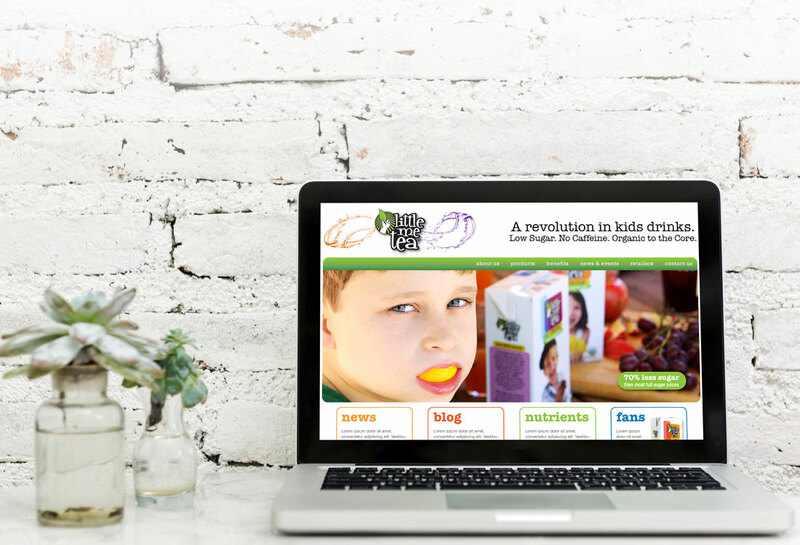 We started from scratch to give Little Me Tea® an original and fresh logo/branding/packaging/trade show booth as well as all the sales materials that go with it. Years later and still going strong! 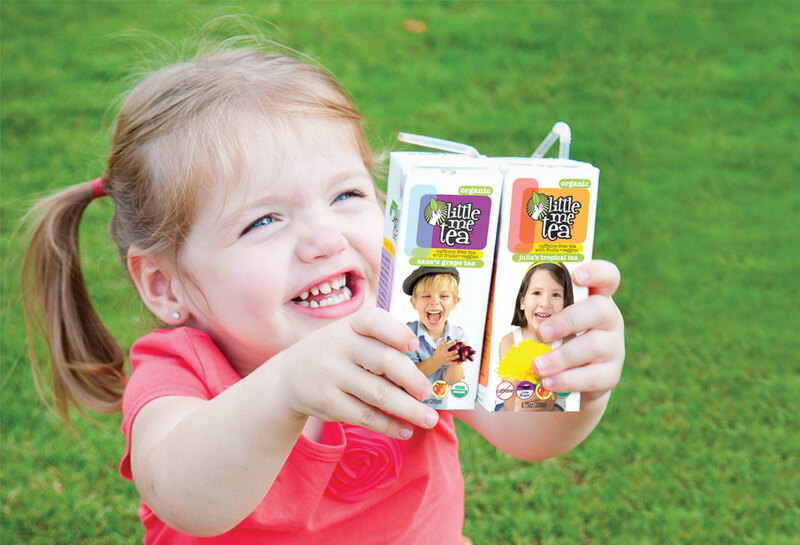 On the shelves of major grocery and specialty stores nationally and overseas. Has won several honors and awards as well. 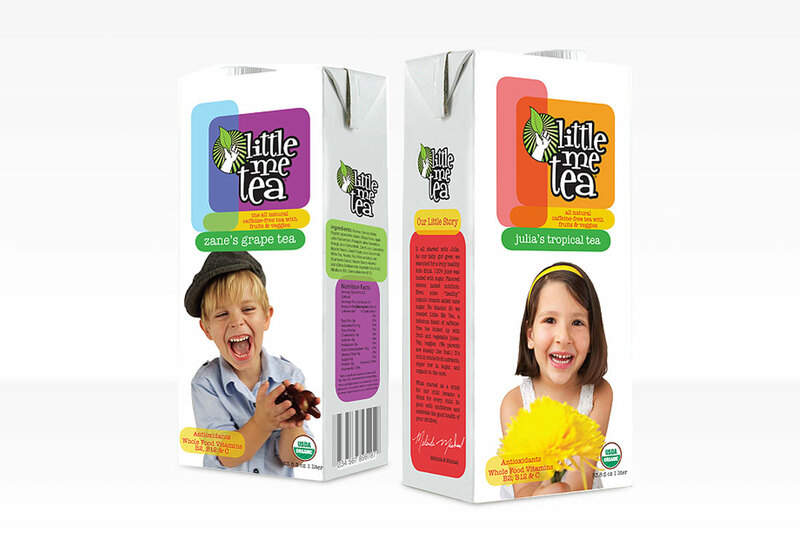 Look out for Little Me Tea® in four flavors! 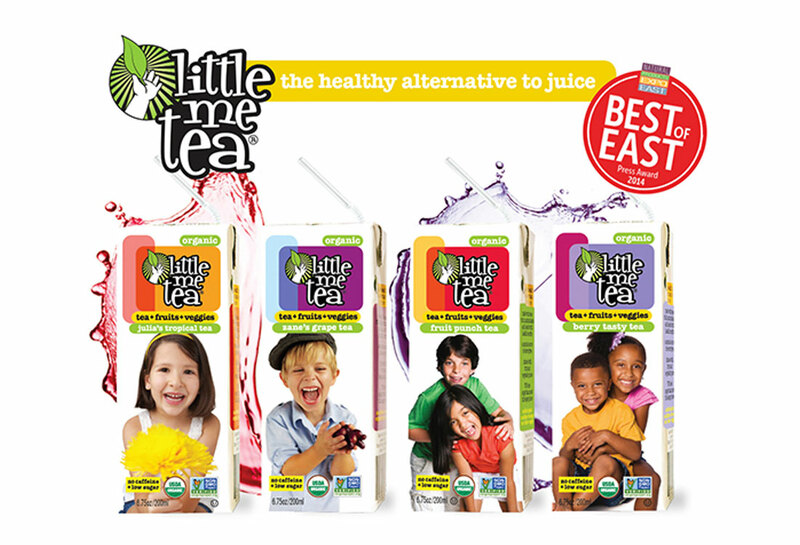 Awards: We at CIHYA were truly honored when the packaging we created for Little Me Tea® won a Bronze Award at the 2014 Beverage World Global Packaging Design Awards in the ‘kids’ drink’ category.